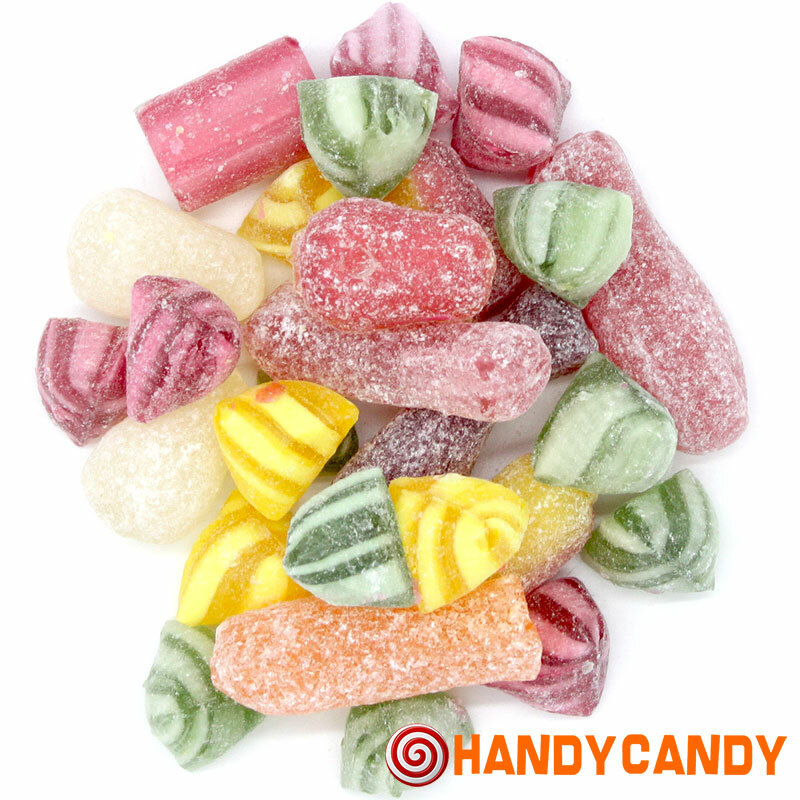 The result of a happy accident, legend has it that a junior member of a Yorkshire sweet makers slipped whilst carrying stock down some stairs, resulting in a mish mash of different varieties jumbled together. In a bid to avoid getting into trouble, he passed his clumsiness off as product development and voila - Yorkshire Mixture, a classic blend of old fashioned sweets. This Yorkshire Mix is the real deal, made by traditional sweet makers Maxons, who are based in, you guessed it, Yorkshire!